The best way to structure your vision is by using a mind-mapping software. 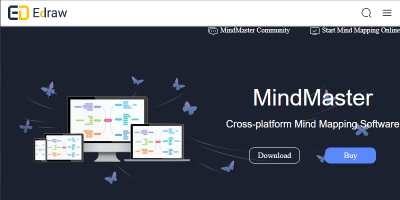 Edraw MindMaster helps users draw professional-looking mind maps. 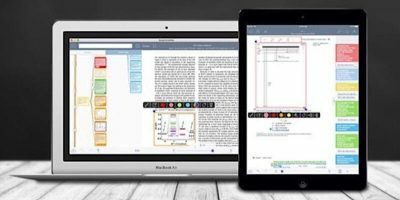 Trying to remember everything we’ve read can be difficult, especially if it’s part of a learning process, but MarginNote Pro for Mac can help us do that.